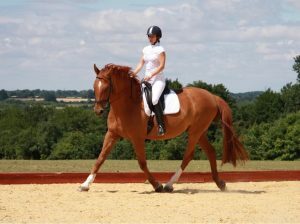 Water Farm Dressage Centre is located in Suffolk, half way between Ipswich and Colchester. 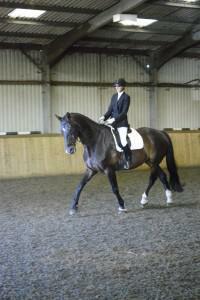 We offer a full livery service as well as dressage training using German methods. At Water Farm you and your horse will receive expert tuition and guidance to fulfil your potential, whether riding at Prelim or Prix St George. 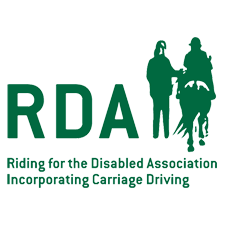 As well as physical fitness, the mental well being of your horse is a priority for us, with horses being allowed to live as naturally as possible. Spread over 80 acres in the heart of Constable Country in the beautiful Stour Valley and surrounded by miles of off-road riding, Water Farm is an idyllic setting for horse and rider alike. Water Farm offers 19 loose boxes for full livery, a 20 x 40m indoor school and a 20 x 60m outdoor ménage as well. 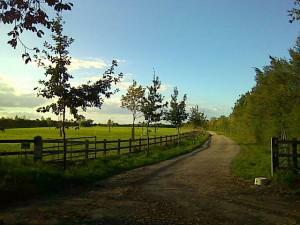 A relaxed, friendly but professional atmosphere is the norm around Water Farm. 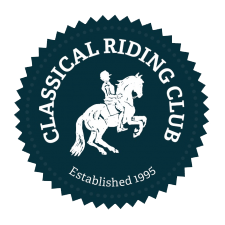 If you love dressage and want to reach the high standards of excellence attained by German dressage riders in a relaxed and comfortable manner, contact Gerda Warner. Copyright Water Farm Dressage Centre © 2019.